Even if you’re not hungover from the epic set you dropped the night before, working out how a domain name works is pretty damn confusing. A lot of DJ’s we’ve spoken to don’t realise you don’t need to have a website setup in order to take advantage of securing your own domain name. Also this is great for search engine stuff on Google (e.g. they search for your name and more hits will come up). It’s really easy to signup to web hosting, register your www.mydjname.com and then just domain redirect or forward (that’s the “technical” term) to your music on platforms such as Soundcloud or ToneDen and use them in place of a fully blown website. To really break this down once configured it means instead of saying “Yeah, just head over to soundcloud.com/mydjname” you can just say head over to mydjname.com. Below we’ll outline how to redirect your website to just two steps. We’ve done this on cPanel which is an industry standard for a pretty interface to manage your web hosting. If you don’t have web hosting at all, sign up and you can do this on our product here. Let’s go! Now that you’ve got that you need to login to your web hosting account (if you signed up with us details are in your welcome email). 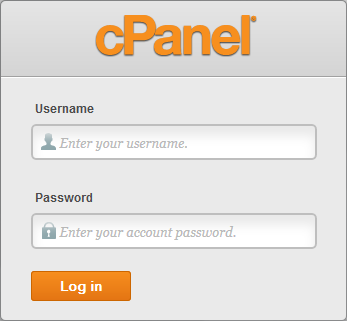 The login URL will likely be www.mydjname.com/cpanel. Once logged in click on the ‘Redirects’ icon in the ‘Domains’ section on the front page. This should then bring up the following screen. Under Type select “Temporary (302)“. The best practice for redirecting the website is to select the Temporary (302) option, this will eliminate any redirection issues if you later build a website for the domain. In the “redirects to ->” field enter in your URL we wrote down from above. 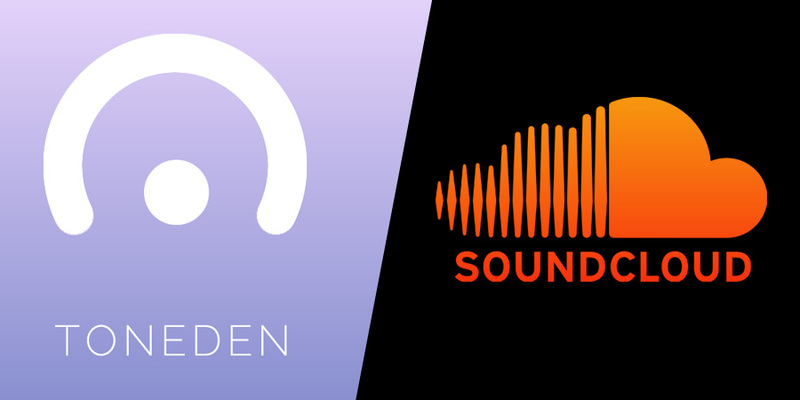 This is your SoundCloud/ToneDen URL. Click the ‘Add’ button to complete the redirect. Your website will now redirect to your music! If you are unsure of any of the above, we have a more detailed guide available here. Now get back to making music!